What an incredible response to National Student-Athlete Day! 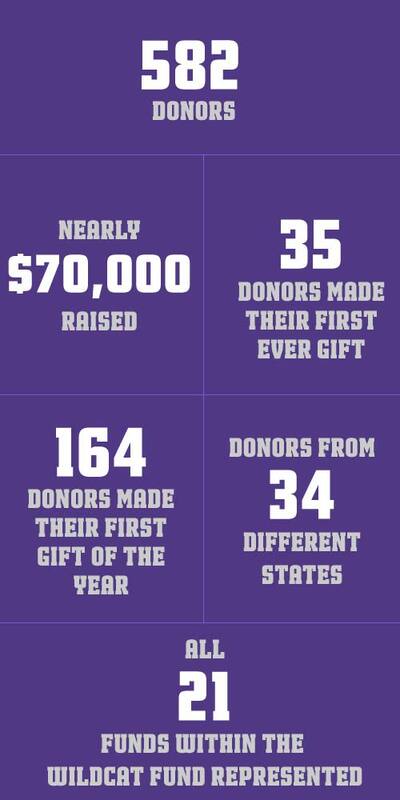 We are humbled that 582 individuals made a gift in honor of Northwestern student-athletes. 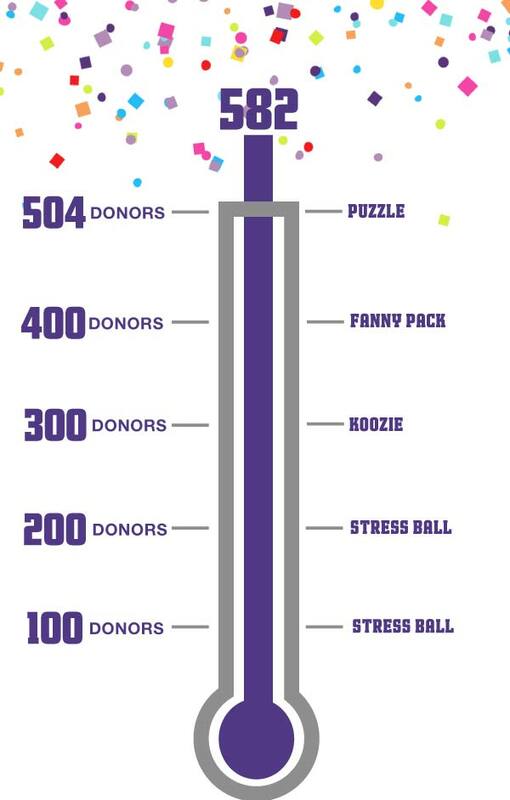 Your support is a critical piece of the puzzle that enables us to provide our 504 student-athletes a world-class experience. We are incredibly grateful for how the Wildcats family continues to step up. Thank you for your tremendous support and Go ’Cats!